June 27th 2015 was such an amazing day for me! I am still smiling. 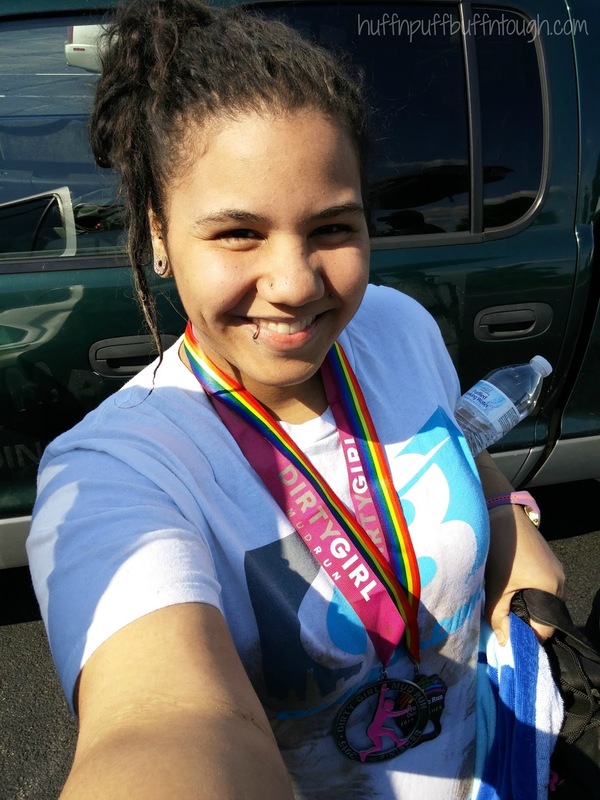 Months before this all went down, I decided to challenge myself by completing two 5K's in a single day. It all started with a dilemma - there were two races I wanted to do, but they were both on the same day. Luckily, it all worked out in my favor. I chose a later wave for the Dirty Girl Mud Run, which allowed me to do my other 5K earlier. Saturday morning I finished my first race with a finish time PR of 47:10. I was ecstatic!! The day was already off to a good start. Around 10:30 A.M. 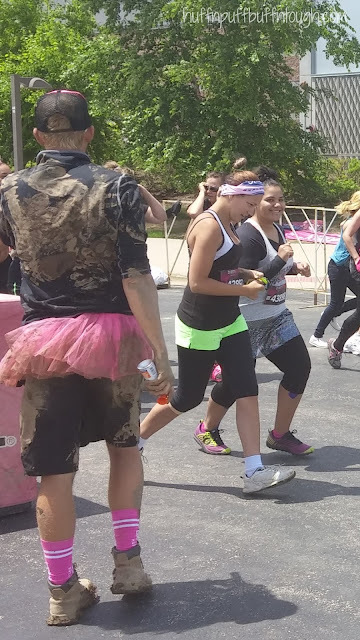 I started making my way from Chicago to the Sears Centre Arena in Hoffman Estates where the Dirty Girl Mud Run was being held. I met up with my good friend, Heather. I wanted to treat her to a fun girls day because, just like me, she doesn't get out with friends all that much and it has been years since I have seen this girl. Life got in the way and made things busy for the both of us, which is why it's been years since we have seen each other or hung out together. 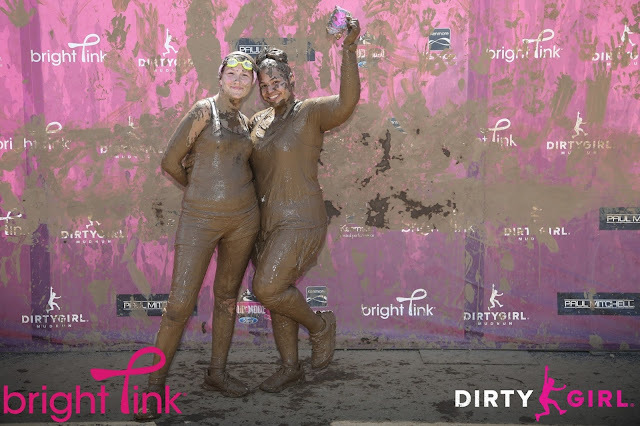 What better way to reunite than at the Dirty Girl Mud Run?! 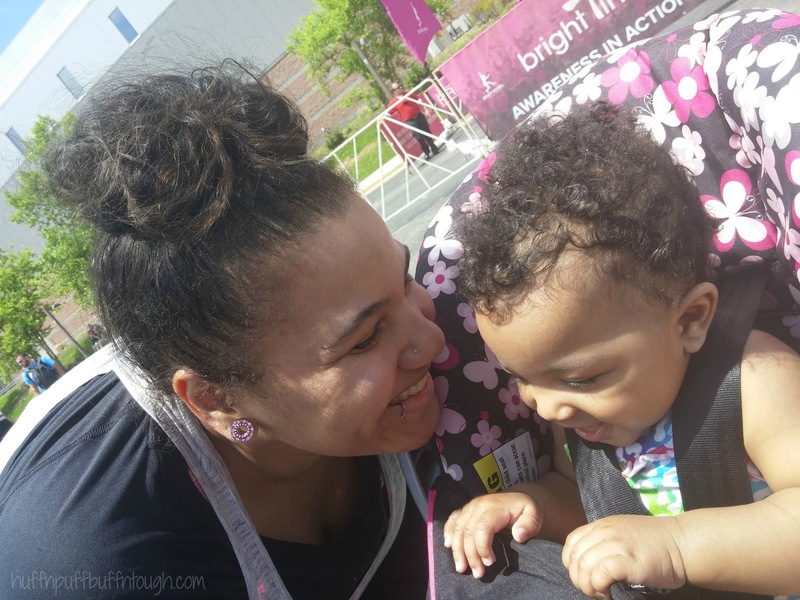 After the reunion and lots of laughs and Heather meeting my daughter, Harlie Jade, for the first time, we walked over to the check-in tent. I have to admit, when I saw that the obstacle course was in a parking lot and not on a field or some sort of open grassland, I was a little disappointed with the location for Chicago, but you better believe that I did not let that ruin my experience. We did the 1:15 P.M. wave. After check-in, I gave my bags to my hubby who was standing on the side with our daughter and Heather's guest cheering us on. Gotta have kisses from my girl before heading off to the starting line. As we lined up, I realized that our wave was a little blah, when it came to energy and being pumped up. I am sure that the earlier waves had much more energy. The announcer was fun. I LOVED the quote he used saying, "Friends don't let friends stay clean". Heather was shouting that throughout the course and people who heard the saying started cheering and others just flashed a smile. I also noticed that the big pink inflatable starting line arch was no longer inflated. The announcer gave us some crucial information about safety, then we were off! We got muddy right away! 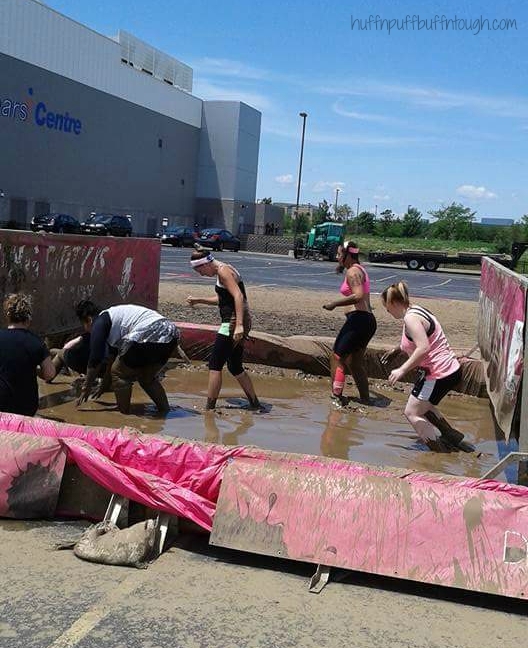 The first obstacle had us crawling, which was extremely uncomfortable because I felt the hard concrete ground. Regardless, I was off to a good start and was no longer worried about how well I would do during the second 5K of the day. As we went further along, we came across the H2OMG obstacle and I was a little afraid of that one as I have horrible balance. The pool looked extremely shallow and I was afraid that if I had fallen in the water I would have slammed into the ground. Luckily, I made it across, but not without a fight with the huge pink balls swinging around. 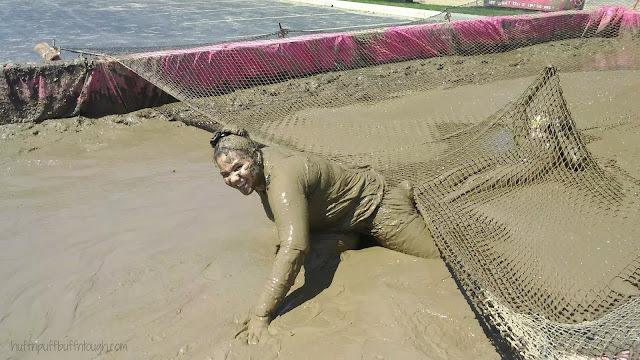 My legs were feeling a little fatigued near the end of that obstacle. I was trying to carefully step down on the stairs and a pink ball knocked me down and off the obstacle. I caught myself!! I ended up jumping off of the tiny platform and onto the ground and felt a little sting in my ankle. Heather asked if I was ok and I was telling her that I didn't mean to do that and the ball knocked me off. After I told her I was ok, we both started laughing and was on our way to the next obstacle. 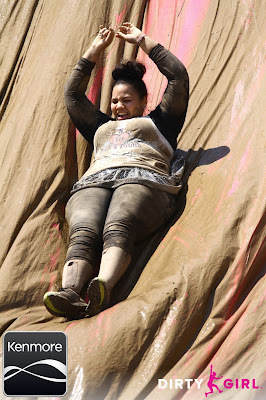 My feet were really starting to hurt on my way to the next obstacle. I climbed a huge wall net and before I did it, I didn't think I would be scared of it. When I got on the net and started climbing, I was getting very nervous and scared, but still pushing through. When I made it to the top, I felt accomplished and still nervous with trying to get my body over to the other side to climb down. I absolutely adore the pictures on the net that the photographer captured. Speaking of photographers... I noticed there weren't as many photographers on course for the 1:00 P.M. and later waves versus the earlier waves. A favorite obstacle of mine was the Slidin' Dirty where we had to climb up a small net and then across another net and then made our way down a pole. You heard me right!! A POLE!!!! How awesome is that?! 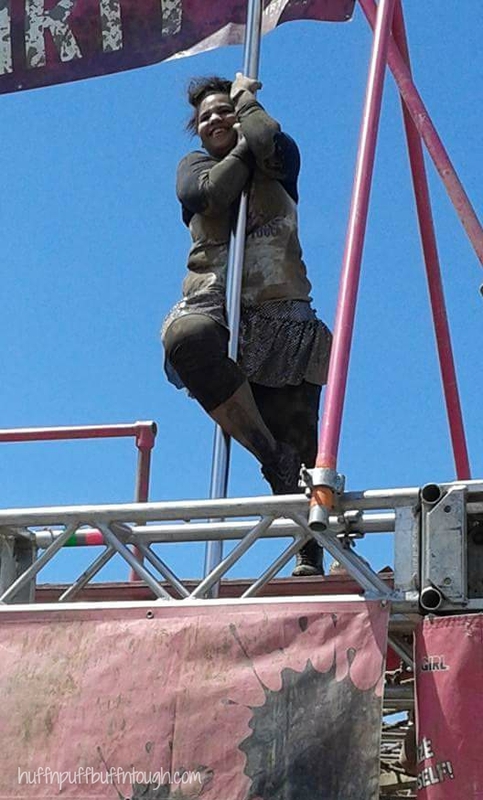 It was so fun sliding down that pole. 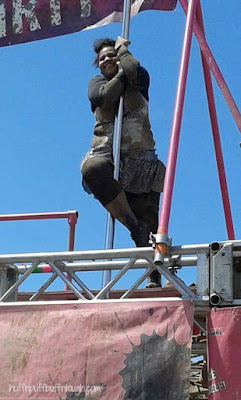 I am just glad that I wasn't super wet or had mud on me that did not dry yet while sliding down that pole. That obstacle was placed in the perfect spot. 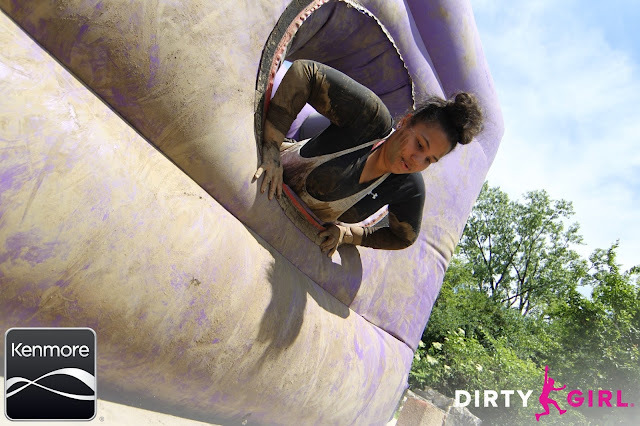 The Dirty Dancing obstacle slide was AMAZING!!!!! I had a freaking BLAST!! Photographer captured some pretty cute photos of me and Heather and my husband captured some pretty funny ones. Nearing the end of the course, I noticed that the "Hot Mess" fire obstacle was missing at the Chicago location. I was a little disappointed with this because I was so looking forward to jumping over a fire pit. Finally.... we arrive at the Down And Dirty, where we had to go under a net in a mud pit and make our way through. I have seen people make their way through in all different types of ways. Larger groups were taking the easy way out and stood in a line and held the heavy net above their heads. If you were a single person and not in a huge group, you were getting down low and making your way through, which is what Heather and I did. This obstacle had me panicking a little bit because my foot kept cramping and I felt like it would have been the end of the world if I had one of those really bad cramps that you had to stand up for to shake it out. Seeing as how I was under a net and in a mud pit and it was slippery and couldn't really stand because I was only one person and the muddy net was so heavy, I wouldn't have known what to do if that had happened, so I started panicking, while moving a little quicker than I would have liked and carefully to make it to the other side. At this point I could definitely tell that my legs and feet have had it for the day. There was one more mud pit to walk through before we reached the finished line. 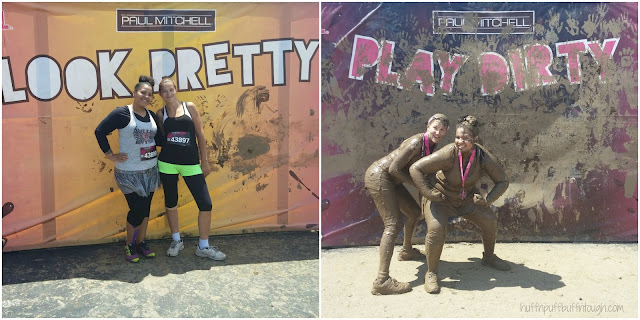 Heather and I pranced hand in hand through the last pit and to the finish line where we received our AWESOME medals!!! Those things were big and they were awesome!!!! 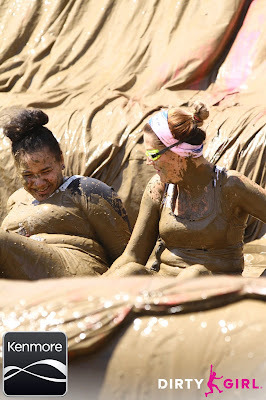 Afterwards, we waited for a total of an hour in line to rinse off the mud. There was a little pond nearby and some women decided to take a dip in the warm pond to rinse off the mud versus waiting for an hour to get clean and with freezing hose water at that. While in line I kept getting really bad foot cramps because I was COVERED in mud and it seemed like I was walking with a 5 lb brick on each foot, so I took my shoes off to relieve the pressure and the cramps subsided. My body knew I had pushed limits that day and it was definitely telling me that. IT WAS SO FREAKING WORTH IT!!!! Not only did I set an awesome goal to test and push my body and it's limits, but I crushed that goal and will have more goals in the future to push my body and it's limits because this body is amazing and can do anything! I am currently near the end of my training for my first 10K, which is this Sunday!! I know this body is very capable and I am excited, yet nervous. The event was very well organized. The course was fun, but it did have a flaw. 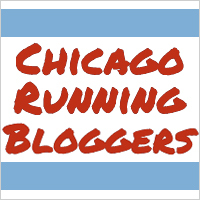 In my honest opinion, I think that the location for Chicago could have been better. I was not a fan of the parking lot. There were not as many photographers on course for the later waves versus the earlier waves. The swag was AMAZING!!! LOVED the medal! I wear my t-shirt all my time because it's so cute and comfy. I did stop by the merchandise tent before I left and I wanted to buy a hat, but it was a little pricey for my budget at the time. 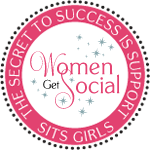 I also think it would be nice to offer yoga pants with the logo. Will I do it again next year?! HECK YES!!! I just hope to see a better location next year. 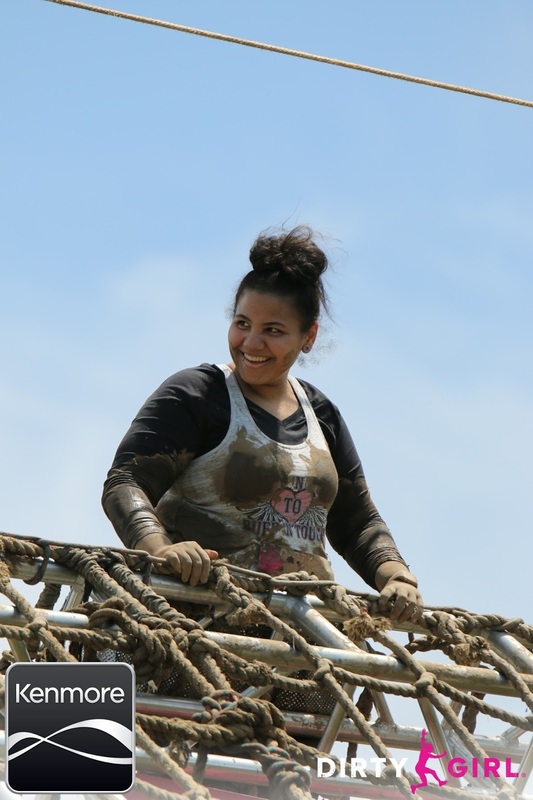 This was my first mud run and obstacle course and I am so glad that Dirty Girl was my first!! 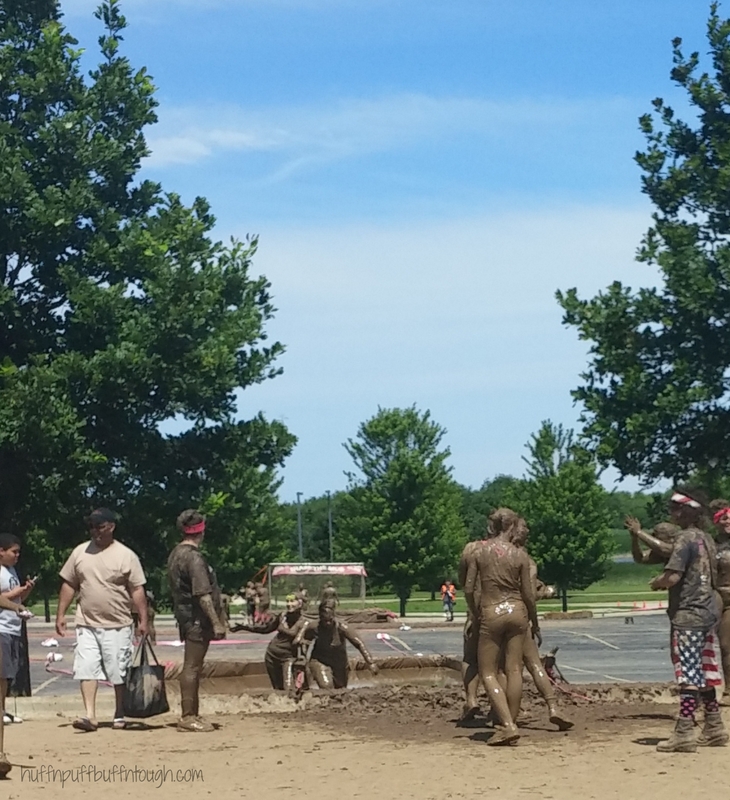 Even with the few flaws in my opinion, I could not have chosen a better mud run for my first! You guys have a special place in my heart and on my necklace!!! We all received charms with our registration. What did I do with mine? I added it to a very special necklace that I wear often. 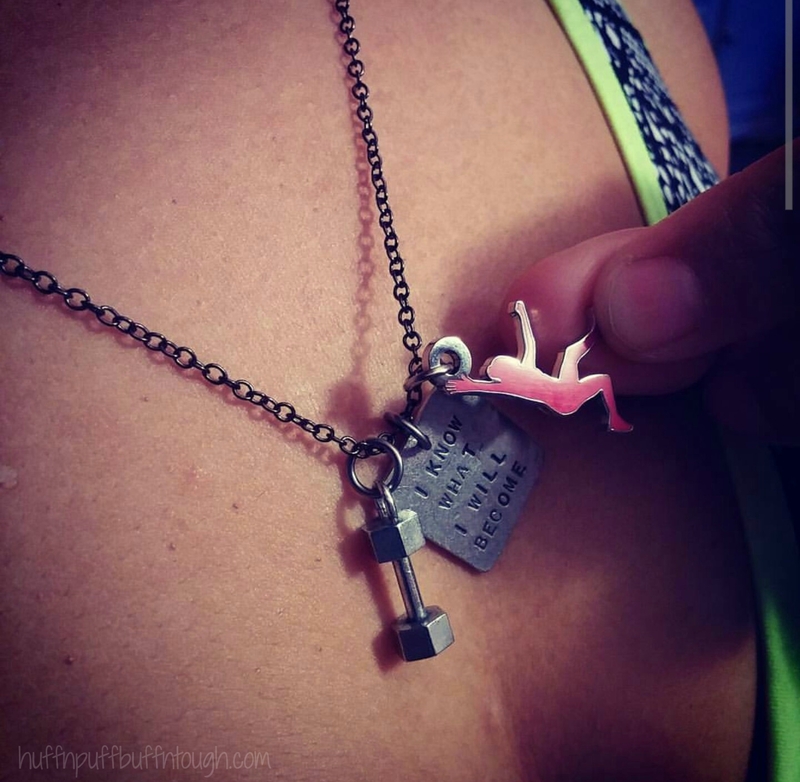 Each charm on my necklace stands for something special within my fitness and weight loss journey or something I have achieved during my journey. I added the Dirty Girl charm to signify my very first obstacle mud run. 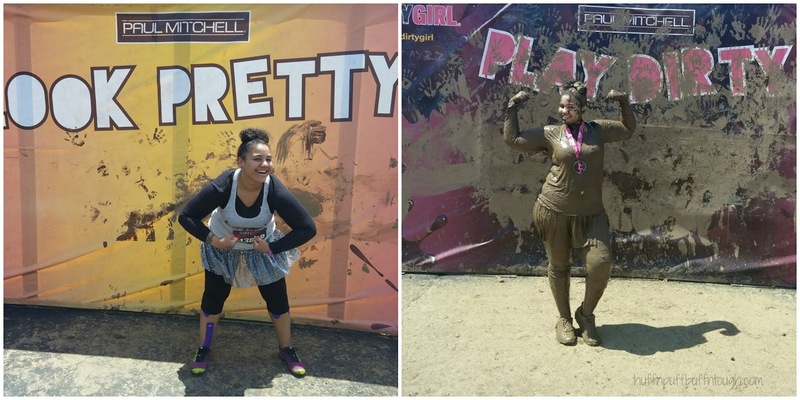 The Dirty Girl Mud Run looked so fun but I didn't think I'd be up for it yet. Thanks for sharing your story!